Retreat style living has seen a great global rise in popularity in the last twelve months and here in Australia we are combining ‘retreat’ with our beloved Australian coastal style to create our own brand of ‘Retreat Style’. 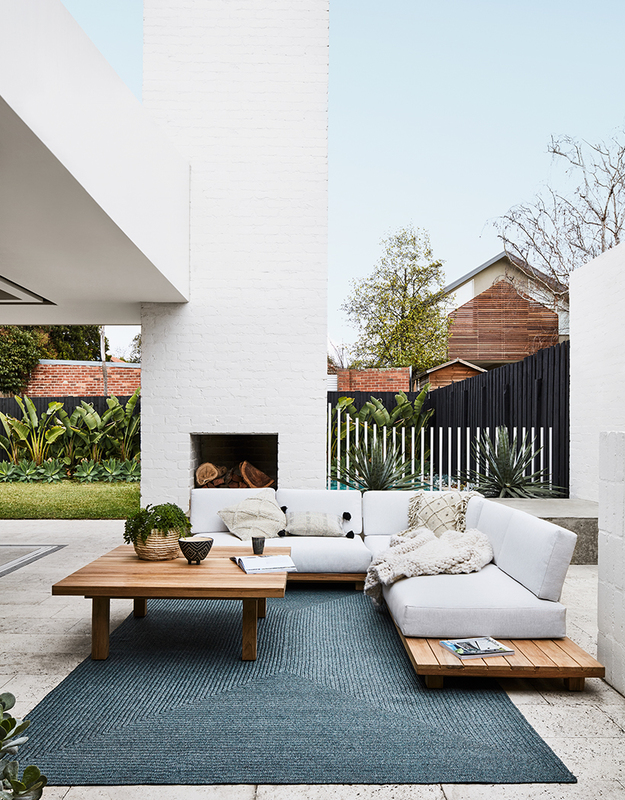 Hamptons is one of the one of the most requested interior styles and has taken Australia interiors by storm in recent years but just as we Aussies do with so many other interior styles, we’ve put our own spin on it to create a very unique ‘Australian Hamptons’ interior style. Your story has the power to change the direction of someone else’s. The 2019 GlobeWest Collection release is here, with some beautiful pieces in the mix. Here is my round up of favourite designs and how to use them in your home. A round up of some Balinese interior and taste delights from my recent trip. Bali, here I come! Follow along for the trendiest Balinese interior products and locations.